Camaro Pace Car Merchandise is now available !! 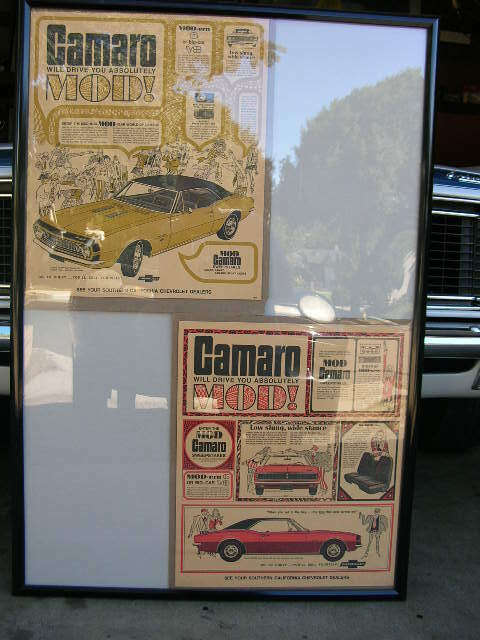 Camaro Pace Cars .Com My Forum Home Page All Years Forums 1967 Pace Car 1967 Lounge 1967 Mod Tops! 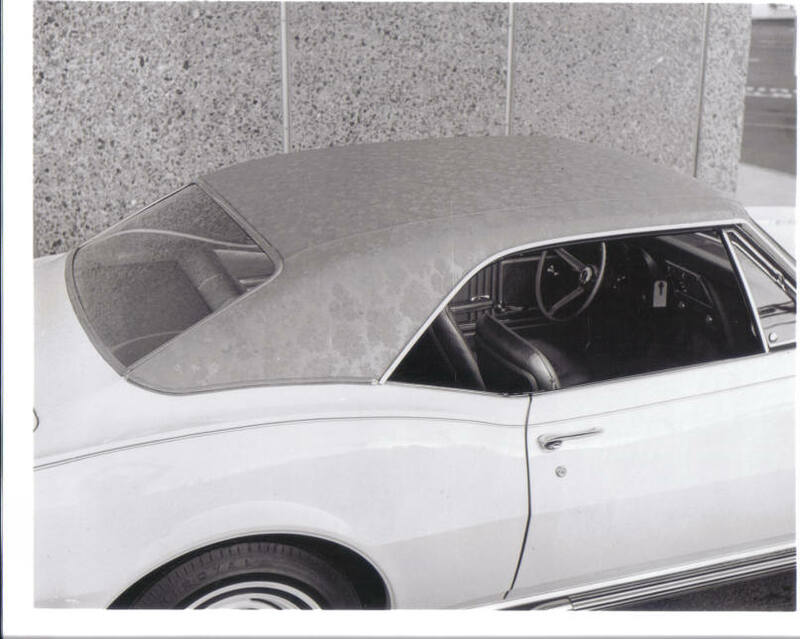 Always being on the hunt for 1967 Pace Car goodies and info, I have run across a fair amount of material on the Mod Tops. 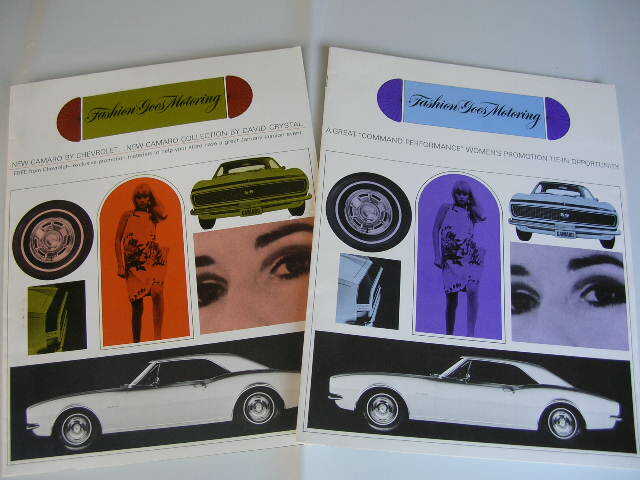 I believe it's a program that was born out of FASHION GOES MOTORING program. Just get the word out in any way you can think of! 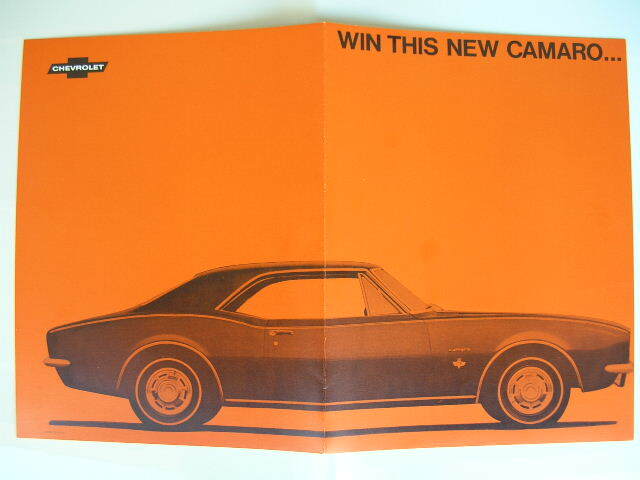 The Camaro was designed for the youthful market so it seems that Chevrolet approached selling the Camaro wherever they felt they could penetrate the different portions of the vast youth market. We celebrate the Pace Car Program of 1967! A lot of people don't realize that the Pace Car program was just another way Chevrolet was able to make a plash in a market that had pretty much dried up in their opinions after the Mustang kicked their asses up and down the Industry's Street! Every Zone guy,a matter of fact every Chevrolet guy, that I've spoken to in my 2 plus year hunt for the Assignments as all mentioned what the Mustang was able to do and what the Camaro ended up doing back to Ford! It's the classic battle between "good vs. evil" in the memories of the guys that were around to fight it! Kind of laugh now...but still we love the jokes between our two different groups of car appreciates! True competition! Something that seems sadly lost in today's world! Competition drove these guys to dream up promotion after promotion, some a lot more memorable than others! Some..timeless!! 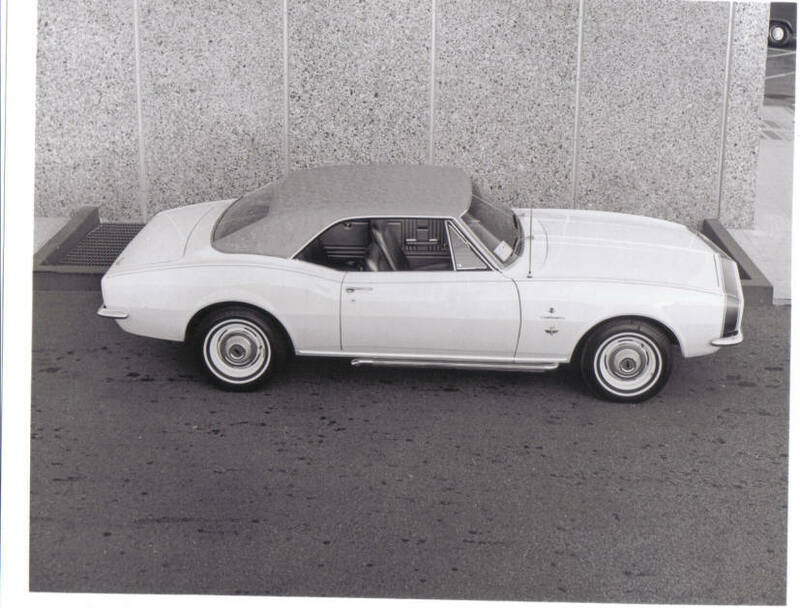 Fashion Goes Motoring was a program that started in January 1967 and ended in mid February with a Camaro to be given away. The Camaro goes Mod and the MOD TOP program seems to have been extensions or add on Themes from the Fashion Goes Motoring that extended well into the first week of March. This program was designed to grab the attention of the yong Fashion minded people of the day with the focus on the young women of the USA. 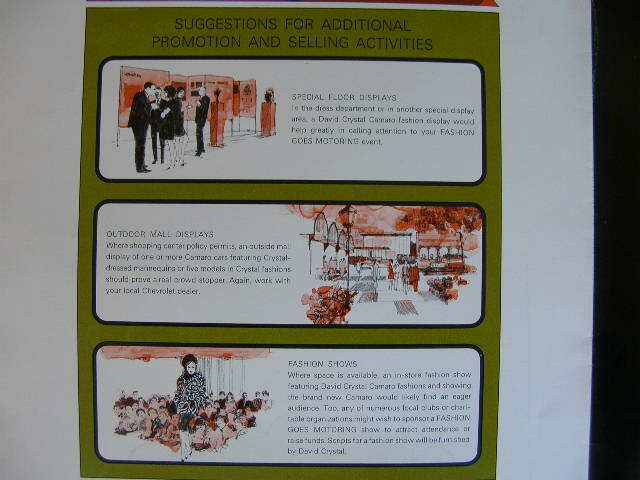 Displays were to be set up through out the USA in malls and Fashion shows. 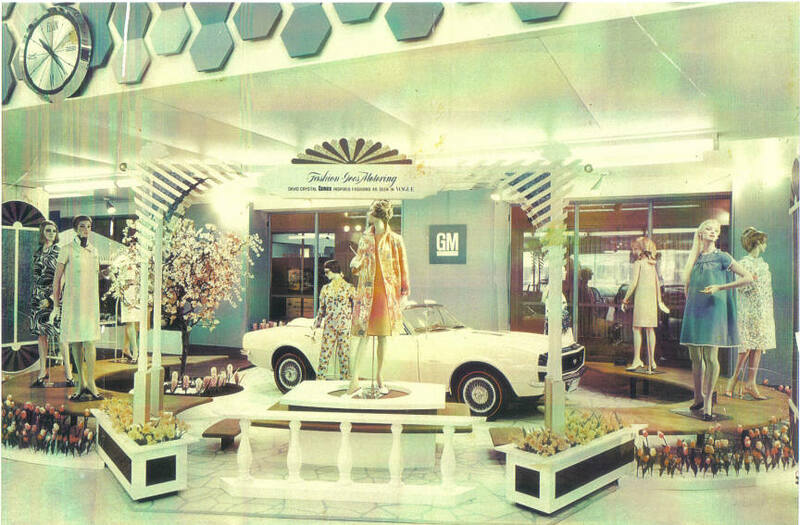 Here is one of the mall displays. If anyone else as any other images of these displays could you please post them here! This may be hard to make out but this car seems to have something non factory going for it! White Convertible Sun Visors, and white boot yet the dash looks to me as if it is red??? Is this a special ordered car??? 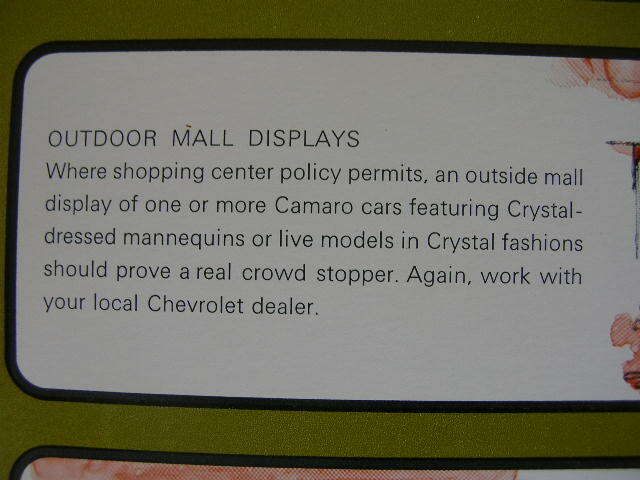 Text for the Mall set ups! 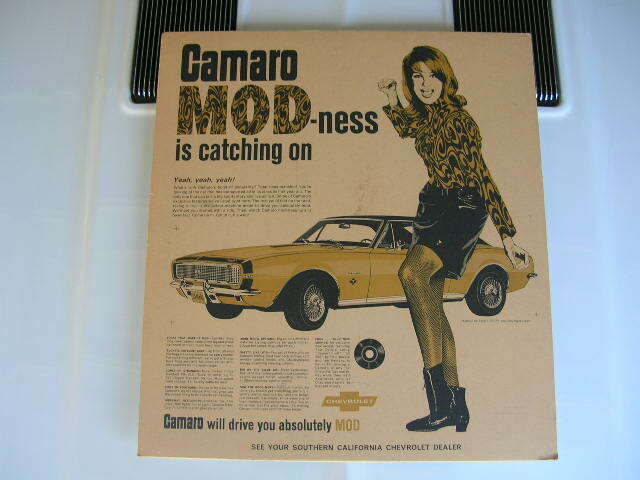 The give away in February of the 67 Camaro seemed to end this program but this is when it seems the Mod program kicked off! 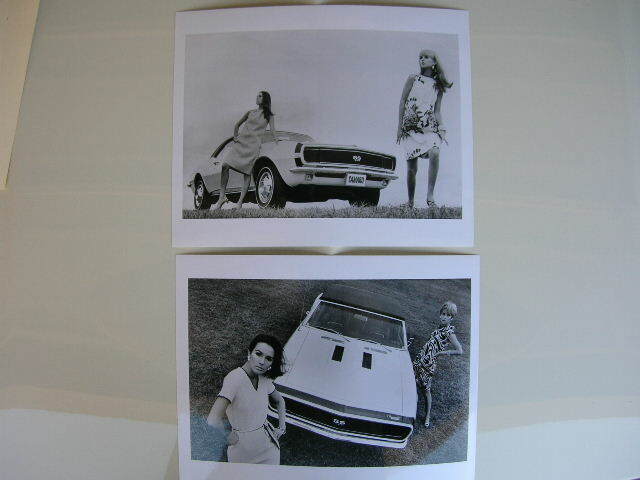 Here is a shot of a couple of Stills that came in the Promo Binder that I have. The cross over into the Mod program seems to be right when the Fashion goes Motoring ended but I'm not sure, if anyone could add to this thread it would be most appreciated! That car looks like a prototype.. No engine designation on the fenders and white visors!!! How about redlines with wire wheel covers! Doable but unlikely. The dash looks beige like in the yellow interior!!! Excellent stuff T!!! Here are two different News Paper "Mod" adds that I picked up from the Artist's family..These are Add Proofs. 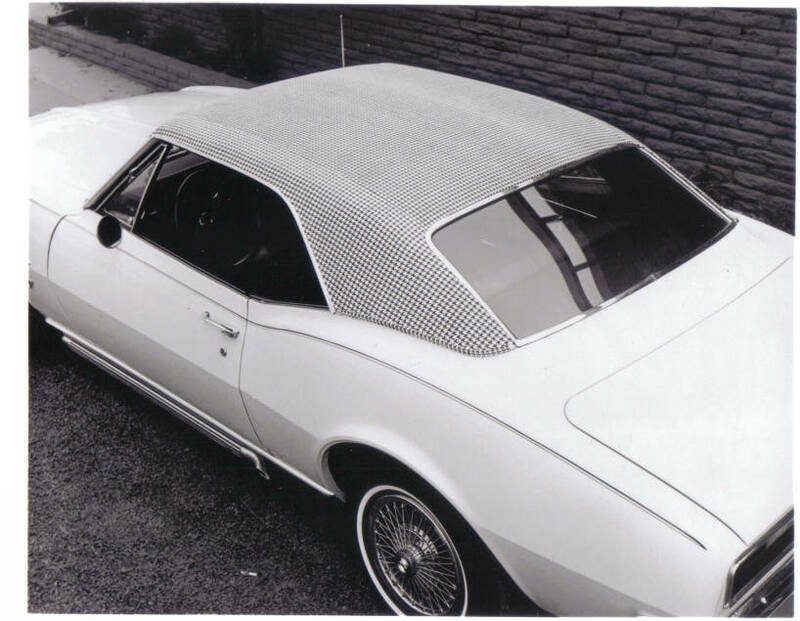 I found some more shots of the 1967 Mod Tops and one of a Mod Camaro. This pattern is not on my Cloth Sample Sheet! I believe the Side Pipe is a part of the AMT Catalog parts that were available in 1967. Here is another shot of a different top. Note the strip color....It's hard to say with black and white but that stripe looks like it might be Pace Car Blue!??? Quick Reply to: 1967 Mod Tops!